Chatter Topics helps you to associate your updates with other posts and comments on the same topic by using a hashtag (#). By using hashtags, you create a topic link that categorizes your update so other users in your company can find it more easily. You can also use Chatter Search to find updates and comments that match the Chatter Topic you are looking for. 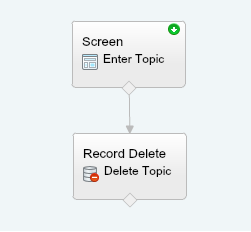 Now I am coming to the point way to delete Topics in Salesforce. 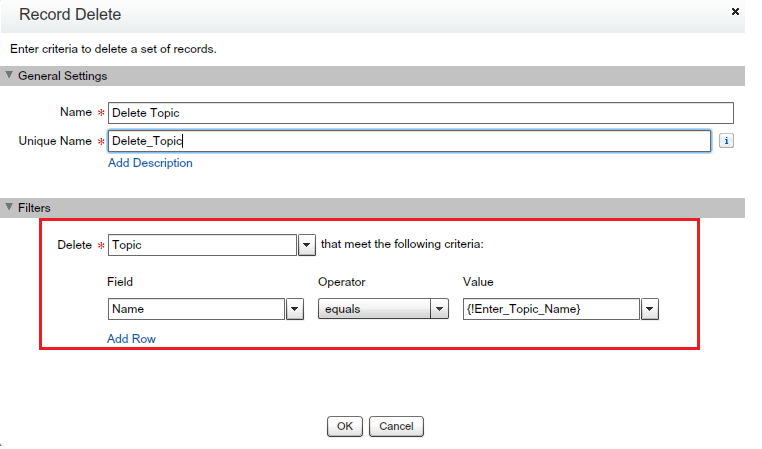 In Salesforce document it’s mentioned People with the “Modify All Data” or “Delete Topics” permission can delete topics using the Chatter API or the SOAP API. 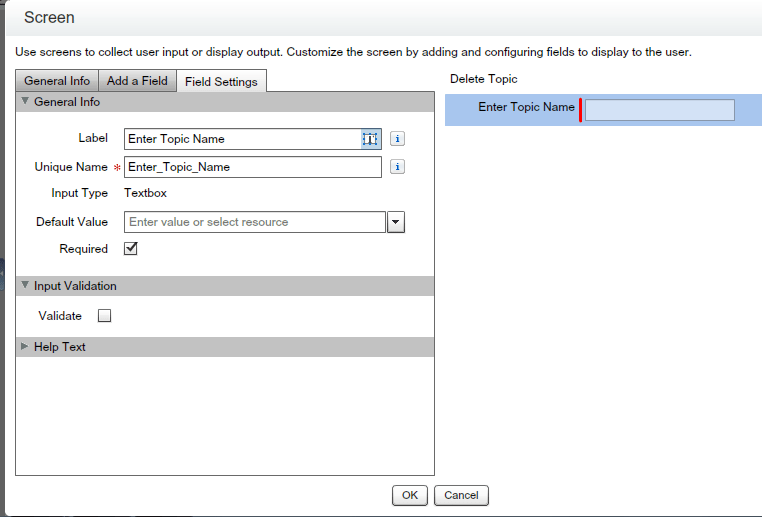 Another way to delete Topics is using Developer console or Workbench. Higher management at Universal Containers wants to develop an application, from where they can easily delete Topics. Their system administrator frustrated from the old way from where every time they have to query to delete topics by using Developer console or Workbench. The next work is deleting entered topics. 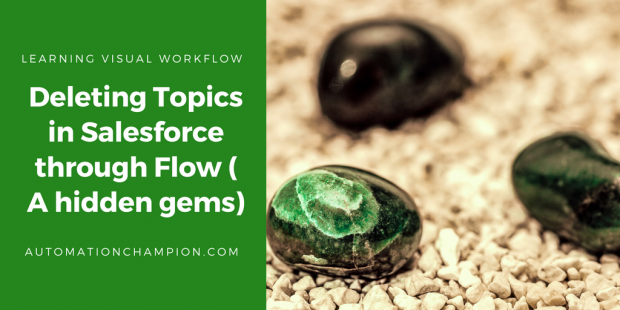 Before going ahead you have to understand about Topics Object. It represents a topic on a Chatter post or record. 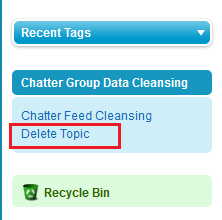 Now we will delete Chatter Topics through our app. Currently I have three topics in my Org you can see below screenshot. Topics are hard deleted. They aren’t sent to the Recycle Bin. Deleted topics are removed from search results, the topics list, all posts and records, Recently Talked About topics, Related Topics, and your users’ favorites. Deleted topics are removed from Trending Topics after the next calculation. Deleted topics are not blacklisted. Users can reintroduce a topic after it’s been deleted. Can i get this app?